We have special offers available on tickets for Elf the Musical. Starring the winner of ITV's 'Superstar', Ben Forster, as Buddy the Elf and Girld Aloud's Kimberley Walsh is Jovie, Elf the Musical is an upbeat musical version of the 2003 festive film starring Will Ferrell. The story begins when an orphan boy, Buddy, mistakenly crawls into Santa's bag of gifts and is transported to the North Pole. With Santa's permission, Buddy embarks on a journey to find his birth father, discover his true identity and help New York City remember the true meaning of Christmas. Morgan Young directs the hilarious tale, with music by Matthew Sklar and lyrics by Chad Beguelin. 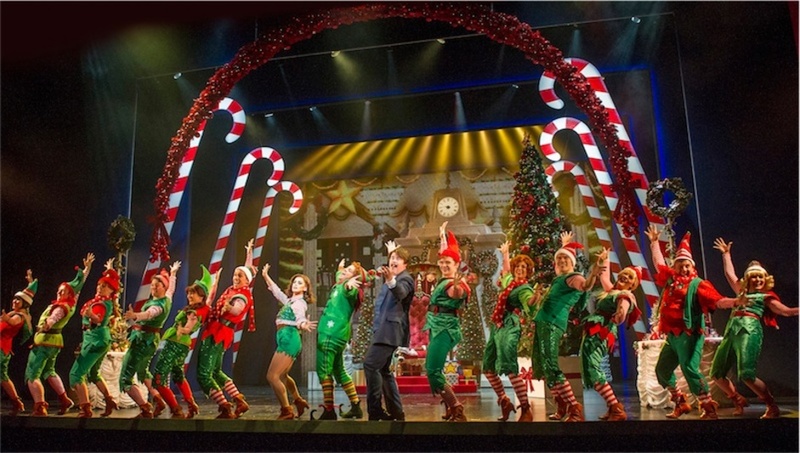 What are the best dining options near Elf the Musical London? Elf the Musical gyms, sporting activities, health & beauty and fitness. The best pubs near London Elf the Musical. Elf the Musical clubs, bars, cabaret nights, casinos and interesting nightlife. Where to have your meeting, conference, exhibition, private dining or training course near Elf the Musical. From cheap budget places to stay to luxury 5 star suites see our deals for Dominion Theatre hotels, including Radisson Blu Edwardian Kenilworth Hotel from 87% off.